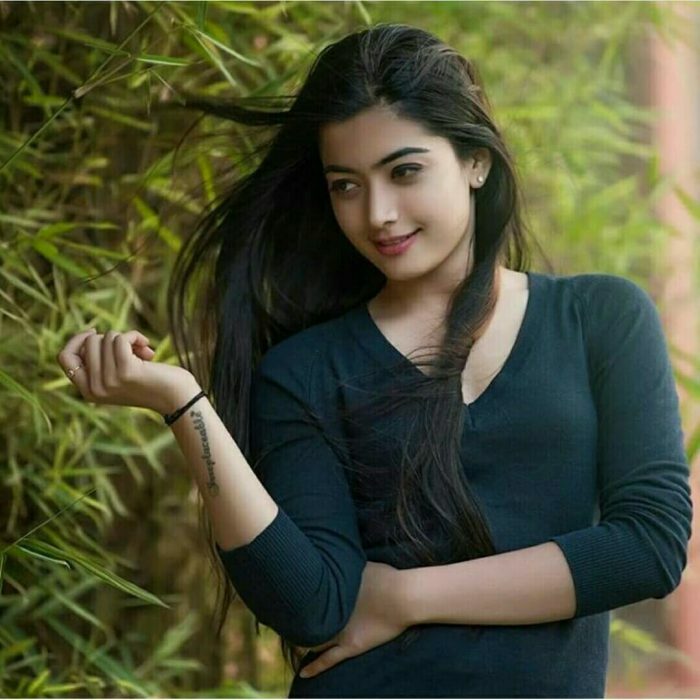 Rashmika Mandanna is an Indian model and emerging actress, who is mainly works in Kanada, Tamil and Telugu industry. 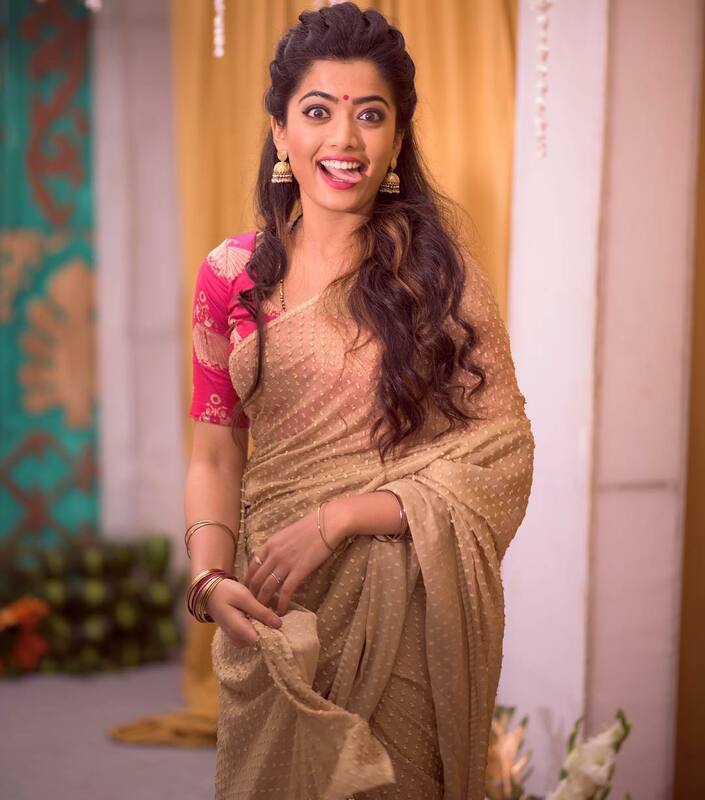 Checkout Rashmika Mandanna wiki, age, boyfriend, family, biography and caste details here. 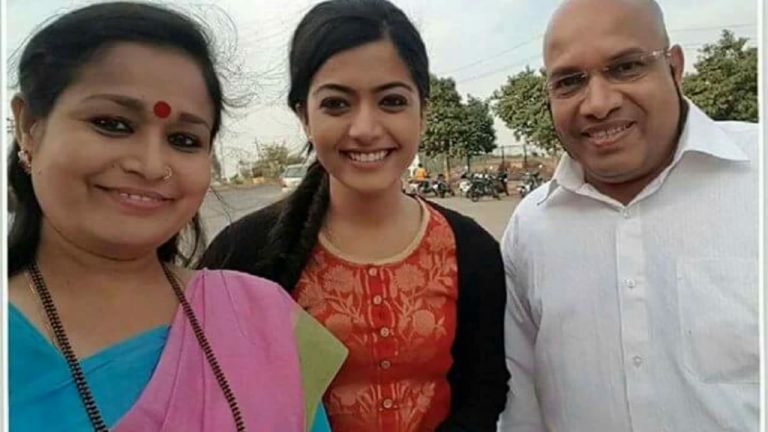 Rashmika was born on 5th April 1996 to Suman Mandanna and M.A Mandanna in Virajpet, Karnataka. She has a younger sister named Shiman Mandanna. Rashmika's current age 22 years (as of Nov. 2018). 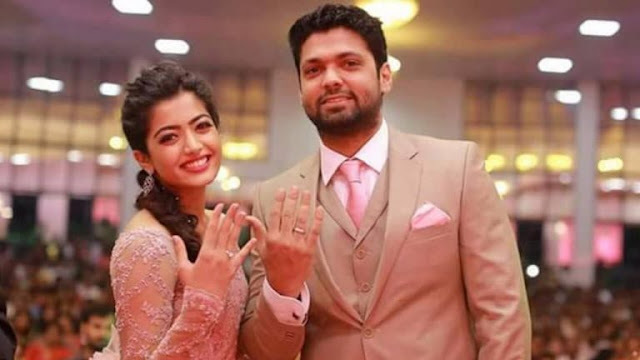 According to media reports, she got engaged with Rakshit Shetty in July 2016. She is a youth icon and very stylist person. She is 5 ft 6 inches (168 cm) tall and weighs around 54 Kg. Her figure measurement are 34-28-34. She has brown eyes with black hair, compliments her complexion. She did her school level education from the Coorg Public School in Karnataka. Later, she attended the Mysore Institute of Commerce & Arts to complete her high school studies. She obtained her graduate degree in Psychology, Journalism and English Literature from the famous M. S. Ramaiah College of Arts, Science & Commerce, Bangalore. In 2016 she debuted in the film industry with film "Kirik Party" which was a box office hit. 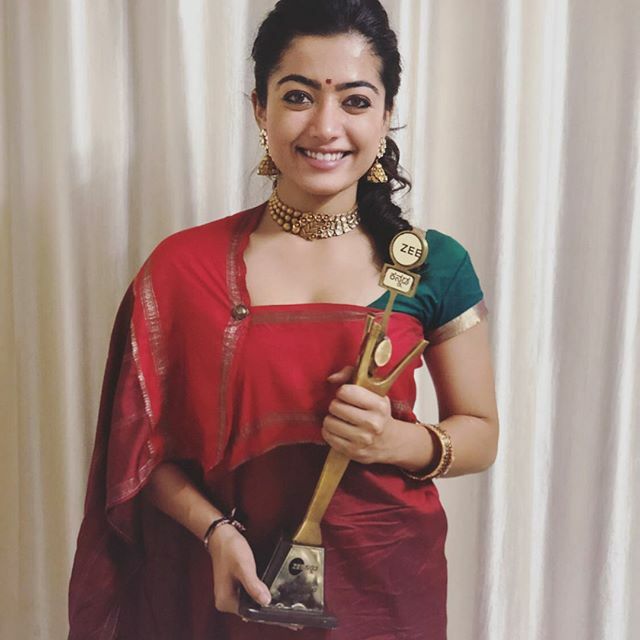 She also won SIIMA Award for the Best Debut Actress in 2016. 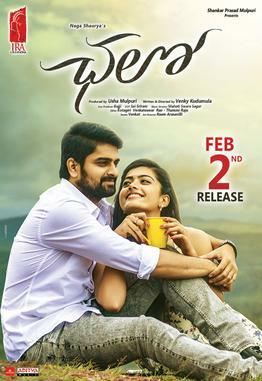 In 2017, Rashmika's first release was Harsha's Anjani Putra opposite Puneeth Rajkumar which received mixed reviews and later was commercially successfull. Her second and last release was Chamak opposite Ganesh which opened to rave reviews from critics and audience alike and turned out to be a blockbuster and latter garned her first nomination for Filmfare Award for Best Actress – Kannada at 65th Filmfare Awards South. In 2018, She made her Telugu film debut opposite Naga Shourya with the film titled Chalo. which received positive reviews and turned out to be a super hit with critics praising her performance and slated as an impressive debut. She is going to appear in "Geetha Govindam" movie which will be released on 15th August 2018.According to media reports, this film is also going to be a successful movie.